We have all been there. The moment when job stress, office politics, lousy management, lack of promotion, overwork, and boredom all gets too much. The perceived wisdom is that you should never quit your job until you have something definite to move on to. The advice is that no matter how much you need to resign – stick it out until you have something in the bag. Whilst it is true that unemployment in Australia has dropped slightly, new jobs are still tricky to come by. 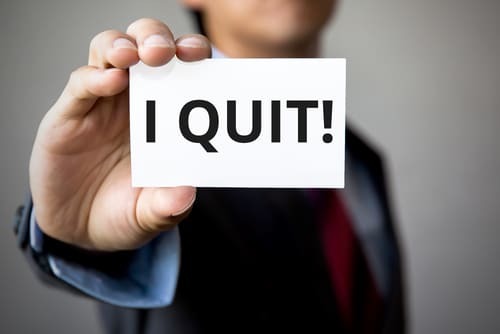 If you decide to quit now and deal with the consequences later, expect to be on the job hunt for at least several months. Are you mentally and financially prepared for that experience? There is also the feeling of having somehow failed in your job to deal with. Only quitters quit, right? However, with many employees working limited contracts, or being laid off, the stigma of being out of work has diminished. 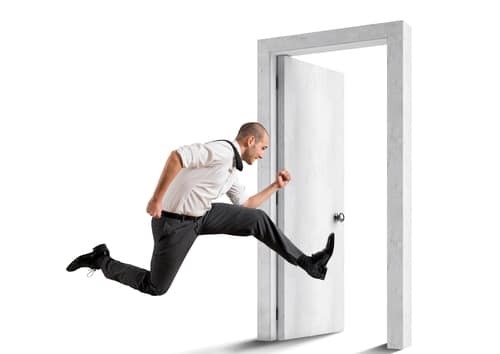 Employers realise that many applicants have been laid off for reasons beyond their control. Consequently, they will not necessarily count your unemployment against you. However, there comes a time when your integrity outweighs financial stability. You will not be able to sustain yourself or a family if you have had a complete mental collapse. No matter how hard it is right now, try and think about how you will feel with no job. You may just be swapping one set of stresses for another. Think about really looking at what is making you unhappy where you and how you may be able to fix it. Speak to HR or to your boss about your concerns if you can. Is it that you are being bullied or harassed? Maybe get some legal advice or speak with your union before making the big decision to quit your job. Tread carefully – your fears and worries maybe well grounded – choose whom you can trust. Do you have a financial plan in place if you quit? Do not make a knee-jerk decision about this. Be strategic. Even if you have weighed up all the pros and cons and decided to leave, you still need to think very hard about what you are doing. Looking for a job is one thing, being aware of putting yourself in that position adds another level of stress. The fact is though, finding a job that will fulfil you as a person and financially takes time and effort. It can be very hard to work in a job you hate, whilst simultaneously stealth-searching for a new job. So, if you have decided that to quit your job is your choice, and you have considered all the consequences, be focused. Maintain your work ethic and identity. You can do this by devoting some of your time to volunteer work. Keep up all your normal activities, such as sports. 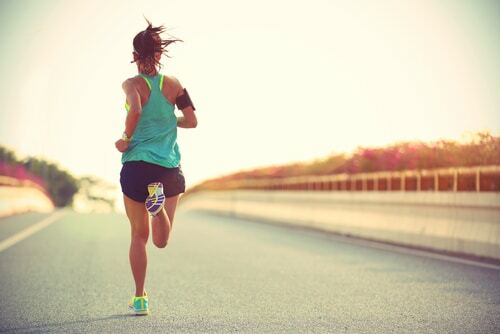 This will keep you active and will also help you to maintain a routine, which is important. Be purposeful and positive about job-searching but do not overdo it. Make sure your resume is up-to-date and in the best shape it can be. Spend no more than seven hours a day on researching and applying for jobs. Keep your weekends to yourself and your friends and family. Do not sleep in; keep a healthy and positive structure to your day. Finally, do not become isolated, see friends, use social media constructively – LinkedIn is a great way to do this. The bottom line is – if you can possibly maintain your current role despite it making you miserable – do so. However, your mental health is paramount. If you have exhausted both yourself and all possibilities to make it work, then you have to take drastic action. You will hopefully find that your transition period is not as long you fear. We all deserve the opportunity to step back and regroup. If you have thought things through properly, you will definitely be making the right decision. The next chapter of your career is yours for the taking.